ICR partners with companies to develop and execute strategic communications programs that achieve business goals, build credibility, and enhance the long-term value of the enterprise. Founded in 1998 by former sell-side analysts Tom Ryan, Chad Jacobs, and attorney John Flanagan, ICR offers unrivaled experience, insight, and access into the investor and corporate stakeholder communities. 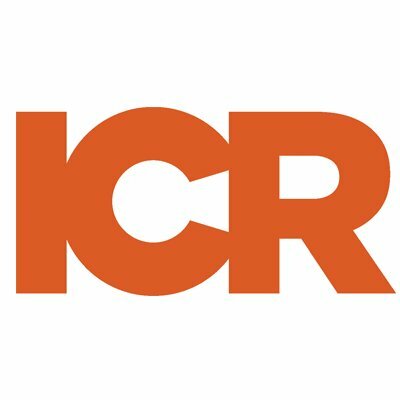 ICR is looking for an Account Supervisor in New York, United States. If you meet the requirements below, you will be eligible to apply via Digital Marketing Community. Day to day account management and supervision of activities based on agreed upon PR plans. Run execution of communication strategy, including aggressive pitching of business, financial and trade media. Act an active role in the research, planning and development of strategic corporate communications programs. Improve or refine corporate messaging to ensure the client’s value proposition is conveyed in a clear and compelling way. Support strong relationships with business, financial and trade media. Promote client content, including bylined articles, press releases, media pitches, and digital content. Proactive media relations to achieve quality, high-impact placements on a regular basis. Maintain and enhance client relationships. Understood the client’s overall business objectives and develop strategies in order to effectively promote specific campaigns. Organize closely with other agency groups including investor relations, digital branding on integrated client assignments and projects. Associate with new business efforts, including playing an active role in pitches and the drafting of pitch and proposal materials. Bachelor’s degree in public relations, marketing, business communications or related field preferred. Minimum 4 years of relevant agency or corporate PR experience, showing proven editorial placements in business media. Effective experience working with financial and/or professional services clients highly preferred. Solid writing skills and experience developing compelling pitches. Expert social media savvy is a plus. Critical and structured thinker with superior analytical and problem-solving abilities. Strong organizational and planning skills; able to work quickly under pressure, handling and prioritizing multiple assignments. Outstanding attention to detail and follow-up. The ability to effectively manage clients and accounts, including managing junior staff, client issues, budgets, etc. Ability to take initiative and proactively pitch and anticipate client needs. Ability to synthesize information, set and execute on strategic and tactical objectives.